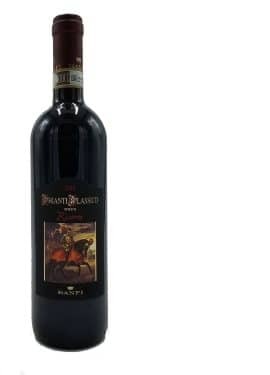 Banfi Chianti Classico Riserva displays a brilliant ruby red color. Aromas of bing cherries, plums and purple flowers. 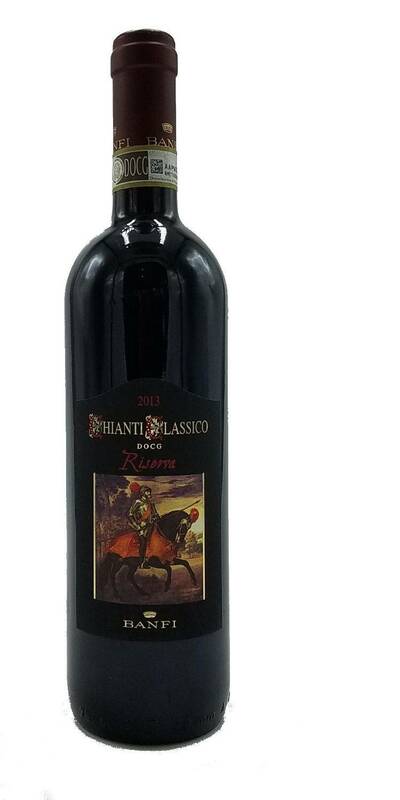 Flavors of cherry pie, leather, and subtle oak, with supple tannins and refreshing acidity.